The confectioner’s $1 bln investment in the key ingredient’s “broken” supply chain benefits all from forests to farmers. 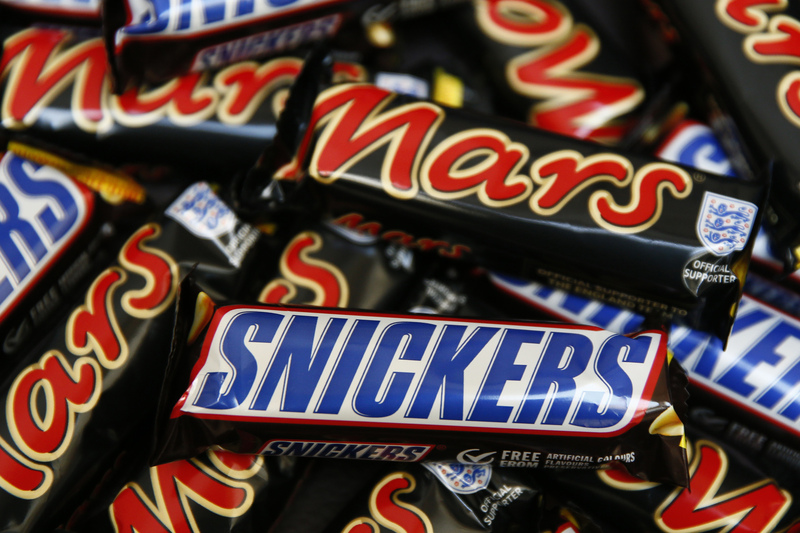 As a way of getting better supplies and reassuring customers, it benefits Mars too. Other companies should feast on this kind of sustainability strategy.